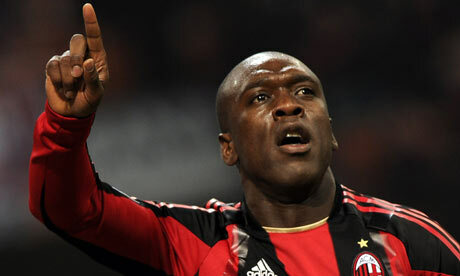 Former Real Madrid midfielder Clarence Seedorf believes that Real Madrid can win La Liga this season. He said that there is enough quality players and experience in the team and they should be able to sustain the pressure. For him, it is important that Cristiano Ronaldo and Gareth Bale remains fit as they are the best players in the group. 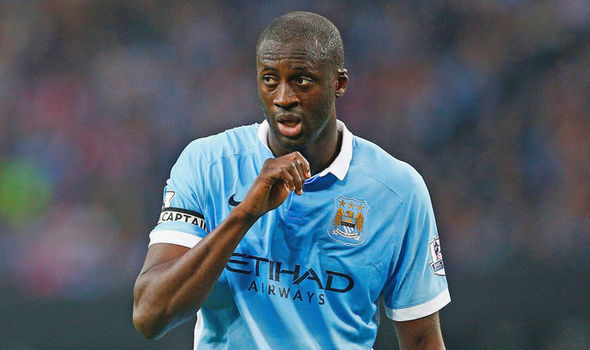 At the moment they are playing well, but it is important that they remain consistent as Barcelona is close behind. Clarence Seedorf believes that the manager Zinedine Zidane has enough experience of top-level football and that he should be able to help the team win the league. 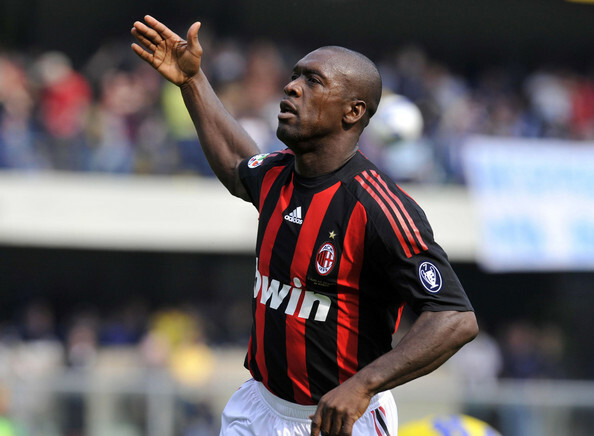 Former AC Milan and Netherland midfielder Clarence Seedorf believes that AC Milan is progressing well and that they should be able to compete for the title in the seasons to come. He believes that Vincenzo Montella is doing a great job at AC Milan and that he has successfully amassed a team of young players that can bring the club forward. Clarence Seedorf believes that for a long time the club has made a mistake of signing expensive stars that have failed to deliver the goods. He believes that the team now has some quality young players that can help move the club forward and believes that they are doing it well. A couple of recent wins versus Latvia has got Holland back on ball. The Oranje had been playing some poor Football under Guus Hiddink and had got into a bit of a trouble by losing two out of their first three Euro qualifiers. Failing to get better of the likes of Czech Republic and Iceland was a big embarrassment. The Swords had come out for Hiddink and it seemed just a matter of time before he would be handed the sacking. He himself had also publicly said that a loss to Latvia would mark the end of his tenure as he would walk away. But, it did not really come down to such a scenario as the Dutch significantly improved their game and not only did they crush Latvia in the home game, they repeated that travelling away too as they registered a 2-0 win the other day at Skonto Stadions, Riga. These two wins have saved Hiddink’s job for now. But, Holland still has a bit of work to do to ensure their Euro qualification.